DMW boss Davido is in the news again but this time around is for something scandalous. The “Assurance” crooner has been slam with a legal suit over his inability to pay a certain jeweler. Davido had been accused of running away with about £120,000 roughly (N60 million) by the jeweler with an Instagram handle Michael Kaycee. 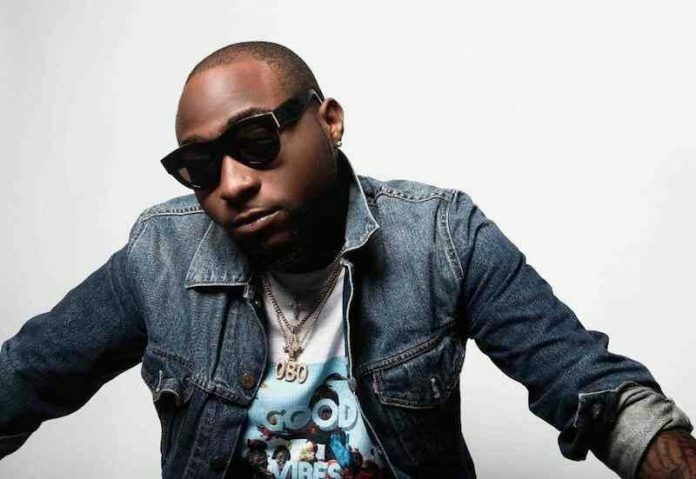 Michael had before now expose a phone conversation in which someone threatened to kill him, purportedly Davido. He also showed some current court document he secured against Davido. This is to prove the authenticity of his accusation against Davido. This is a copy of letter of demand sent by my team of lawyers working round the clock to ensure i get my money back from Mr. David Adeldeji Adeleke. I needed to go legal to prove to everyone that my claim of 120,000 £ ( 60million) against Davido is for real and at the appropriate time we would go to court of law for judgement. Please, be patient with me even though my life is now in Davido's✋. Thank you all I know justice will be seen been done in this case.